About - Sally Shamai, M.Ed., RCC. I graduated with a Master’s of Education in Counselling Psychology from the University of British Columbia in 1992. Over the past 26 years I have found it important to stay current with new findings that help people heal. I’ve assisted people who are going through an array of difficulties including historical and current trauma and abuse, relationship issues, life transitions , grief and loss, depression and anxiety , low self worth, and questions pertaining to sexual orientation and/or gender identity. My experience is with both LGBTQ and heterosexual couples and individuals who are looking for support through troubling times. 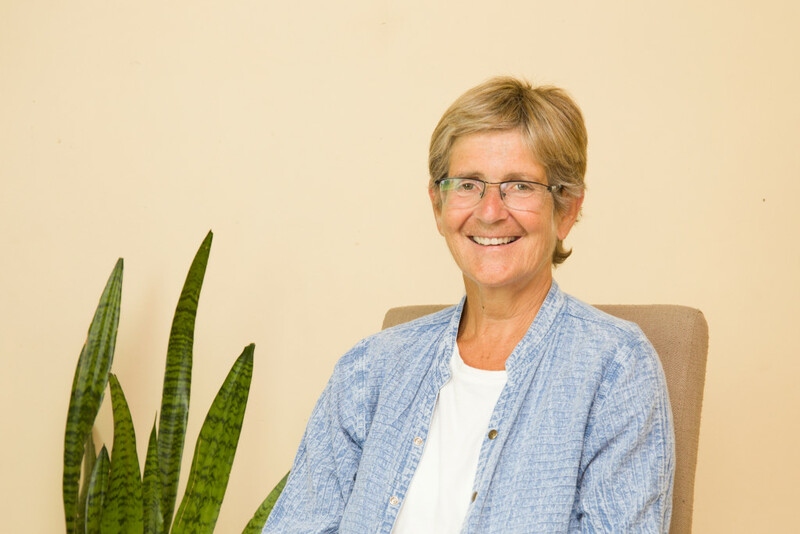 I have training in a number of approaches including body centered therapies such as EMDR and Focusing , as well as a number of Brief and Solution- Focused approaches and Couples Counselling. I work closely with you to determine which will work best for your situation. When not working you can often find me on a tennis court, jogging, on road trips, out in nature or in the garden, skiing, spending time with friends and family, and just enjoying life. What a delight to work with Sally. She provides a safe environment, works as hard as you will and, is resourceful finding solutions for effective change. Sally has provided tremendous guidance and counsel through some challenging times.